In Dallas County, the number of flu-related deaths has skyrocketed since Jan. 1, when the total number was just six. Dallas County Health and Human Services reported two additional deaths this month. The health department is still offering flu shots at mobile clinics around Dallas this month. Collin County has reported 24 deaths — all adults — and Tarrant County has reported 33 so far this season. Denton County reported one fatal case this month, bringing the season's total deaths to 13. Parker County has reported one fatal case. The Centers for Disease Control and Prevention is tracking the spread and impact of the flu in the U.S. week by week. Unlike much of the country, Texas is experiencing sporadic activity instead of local or regional flu activity. More than 7,000 Texans have died, according to the state's latest report. Flu activity appears to have peaked in late January, state health officials say. Here's the most recent map from the CDC of flu activity across the country. Older adults, people with chronic health conditions, pregnant women and young children are more vulnerable to the flu. People at risk should take precaution by getting a flu shot. The CDC recommends a yearly vaccine for people 6 months and older. 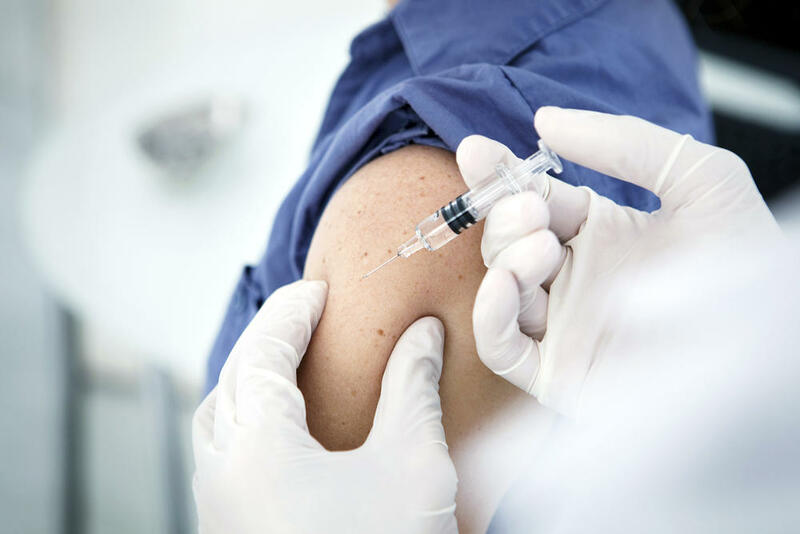 "Many people feel that all of the available vaccines for influenza in the United States can actually cause the flu," he said. "And these are killed vaccines; they can't cause anything other than pain and local inflammation. Or you can be allergic to the components. None of these vaccines can actually cause the flu." Dominguez says people are also turned off to getting the vaccine when they hear it's only 32 percent effective. Believe it or not, he says, that's not unusual. 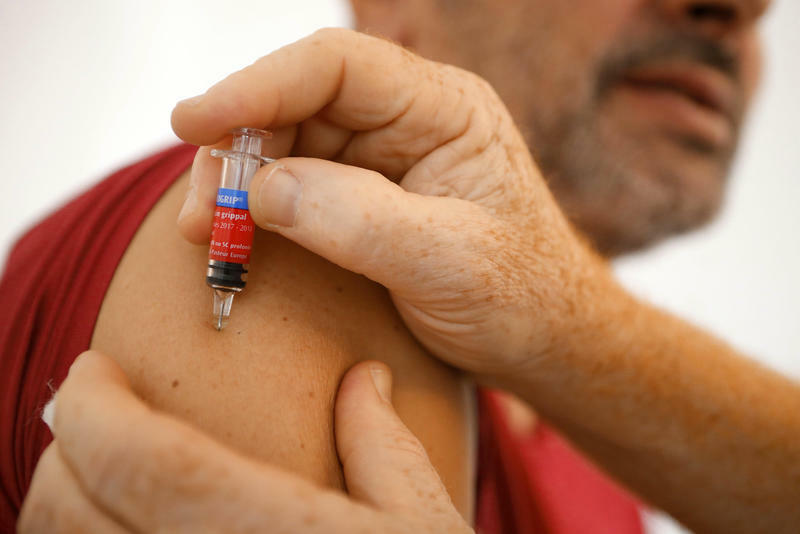 "It turns out that that's about as good the flu vaccine has always been," he said. "Somewhere between 30-to-50 percent effective." Read more from KERA's Courtney Collins' report. 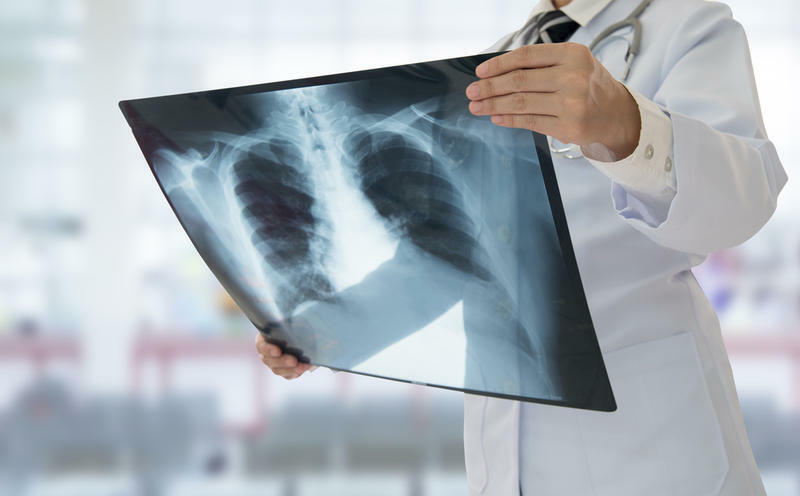 In the midst of cold and flu season, you also want to guard yourself against pneumonia. It’s a common disease with about a million cases a year requiring medical care. But it's also easy to mistake for other medical problems.